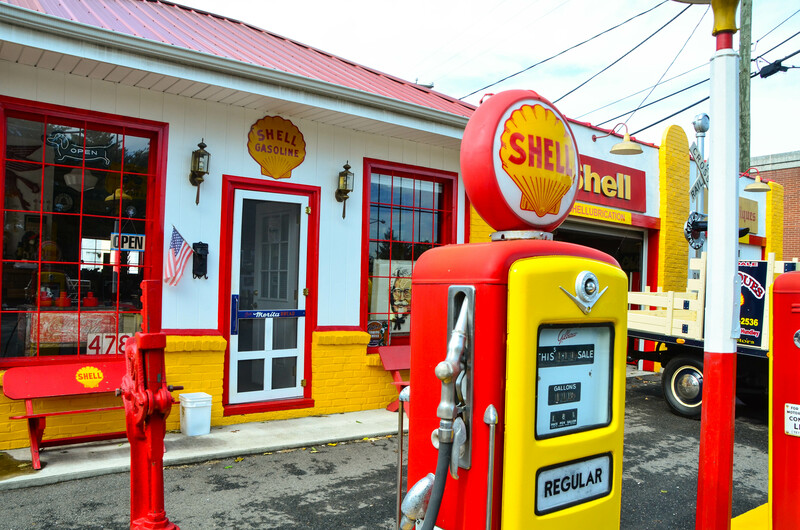 Smith River Small Towns Collaborative | We are Smith River Small Towns, Virginia. 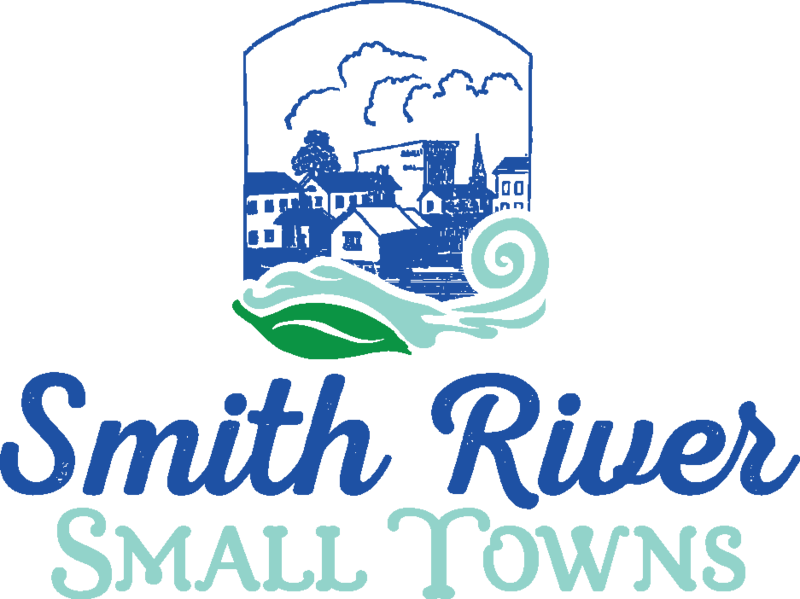 We are Smith River Small Towns, Virginia. We are the Small Towns of the Smith River. We are Bassett, Fieldale, Stanleytown and Koehler, and we have deep roots in textile and furniture manufacturing, and our factories once made products sold all over the world. Beginning at the dam on Lake Philpott, the 15 Magical Miles of the Smith weave through our Small Towns offering hiking, fishing, boating and biking experiences, among others. Each community is, in a sense, a trail head for the river, and we look to capitalize on an active economy. Our story is one of Sawdust and Lint — the Tale of American Makers.